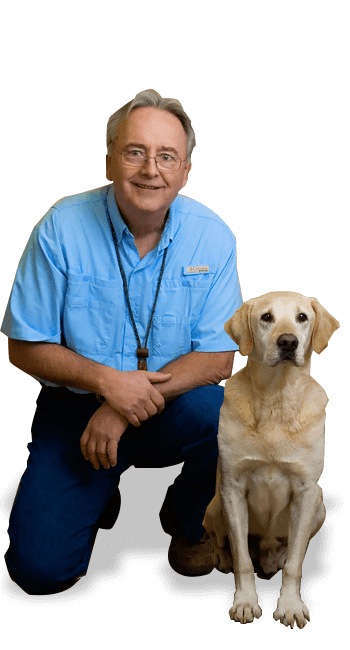 The Most Experienced and Professional Dog Services in the La Crosse Area. Stonehearth Kennels has been breeding, raising, training and caring for dogs since the 1970s. We love dogs as much as you do, and built our facility just for them. Click here to see how we're different. We've set the standard in the Coulee Region for dog care services. The best dog training program in the area, with a lifetime of results. You dog will learn to understand and perform basic commands of obedience. Puppies parents are OFA certified. This reduces the chances of hip dysplasia or elbow issues with your dog. Click on map below to engage controls. Call us at 608-769-7421 or use the form below.